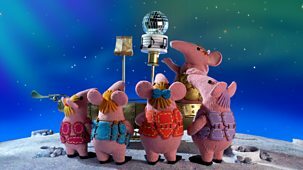 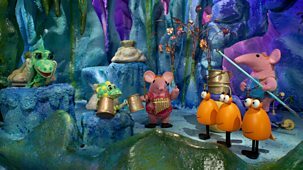 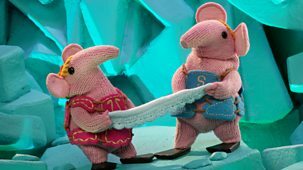 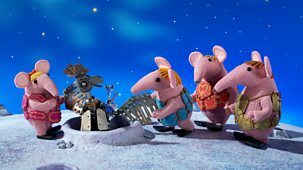 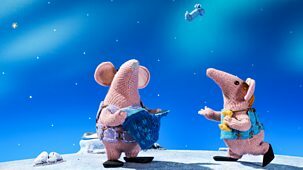 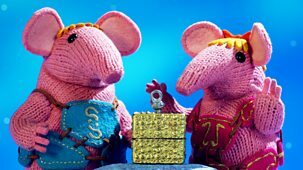 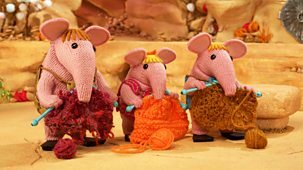 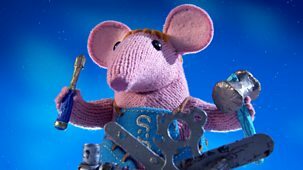 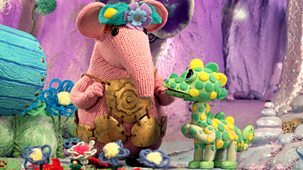 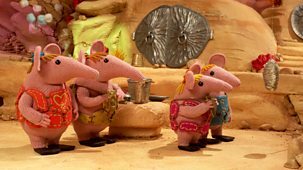 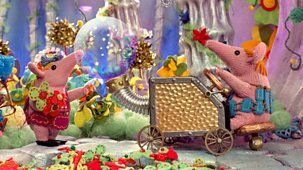 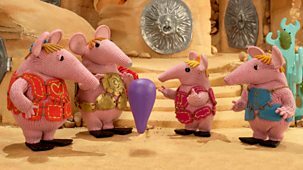 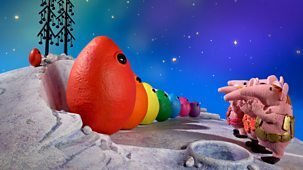 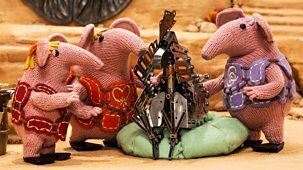 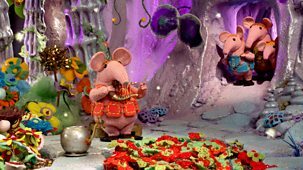 The Hoot Planet is visiting the Clangers. 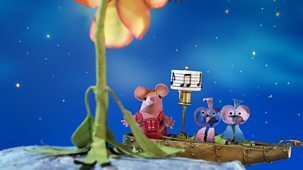 But something odd has happened to the lovely music it usually plays. 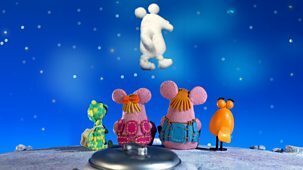 And then wool starts raining down from the sky. 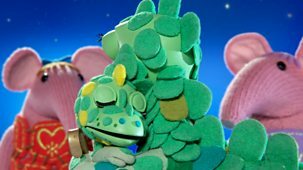 How strange.